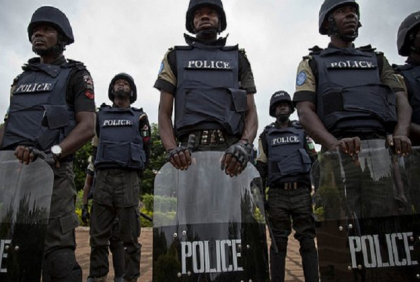 The Police Commissioner in Kano State, Mr Rabi’u Yusuf, has assured Igbo residents in the state of adequate protection of their lives and property. This is contained in a statement released in Kano on Tuesday by DSP Magaji Majiya, the Police Public Relations Officer in the state. Yusuf gave the assurance on Monday at a meeting with the leadership of the Igbo community in the state. The commissioner also assured the Igbos of the commitment of the command to ensuring the safety of their lives and property like every other Nigerian living in the state. “The meeting is to assure you of the commitment of the command toward ensuring safety of your lives and properties as every other Nigerian living in the State,’’ Yusuf said. He called on Igbos living in the state to remain calm, continue to carry out their businesses lawfully and live peacefully with other ethnic groups. In his remark, Eze Igbo Kano, Dr Boniface Ibekwe expressed gratitude to the commissioner for summoning the meeting “at this crucial time’’. He called on all Igbos and other ethnic groups in the state to remain calm “as Kano remains our state of origin where most of our children were born and brought up’’.